If you need to split wood only occasionally and don’t want to spend too much money, you have come to the right place. 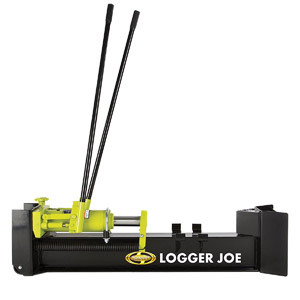 Hydraulic: An inexpensive manual splitter that uses a piston to press the log onto the blade – it’s easy to use, doesn’t require much labor but still offers a solid power. 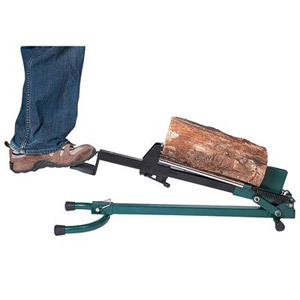 Easily portable: Compact and lightweight foot-operated tool for splitting smaller logs – but with a few quality issues. 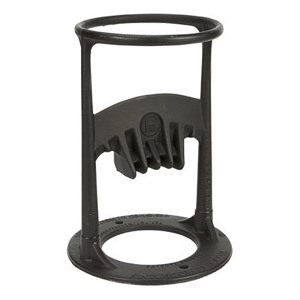 For kindling: The best user-rated tool currently on the market – but only for making kindling from pieces up to 6″ in diameter. Electric: Not particularly cheap but it is the least expensive motorized splitter we reviewed. Easy to use and offers a good power. 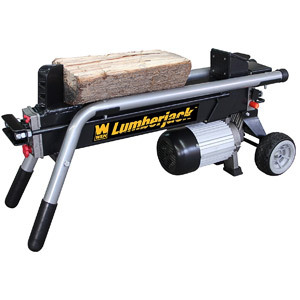 As you can see, the cheap wood splitters we selected are mostly manual, electric units cost a lot more and the price of gas powered machines can exceed $1,000 easily.